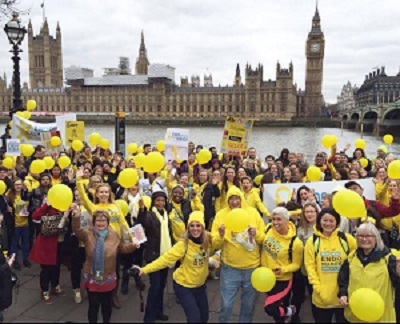 Endometriosis UK is delighted to be organising the 6th World Wide EndoMarch. Join us for this volunteer led awareness march through Central London and lets make some noise and get our voices heard! * Please note the date of 23rd March is different than the global date of the 30th March to avoid Mother's Day in the UK, this has been agreed with the World Wide EndoMarch organisers who are happy for local country organisers to set an appropriate date.